Scientists from London’s Institute of Cancer Research (ICR) and the Royal Marsden Hospital have 3D printed tungsten disks within a gamma camera for higher resolution medical imaging. Gamma cameras are used to conduct functional scans of the brain, thyroid, lungs, liver, gallbladder, kidneys and skeleton. This medical imaging technique captures traces of radiation emitted by injected pharmaceuticals within cancer patients. The 3D printed tungsten disks have been used to replace the lead components found in such devices. As detailed in the study published in European Journal of Nuclear Medical Imaging, the tungsten parts performed better for eliminating unwanted radiation, creating a clear final image. “Gamma ray radiation is very powerful so you need heavy shielding to produce a clear image,” explained Dr. Jonathan Gear, Clinical Scientist in the Joint Department of Physics at the ICR and The Royal Marsden, and lead author of the study. 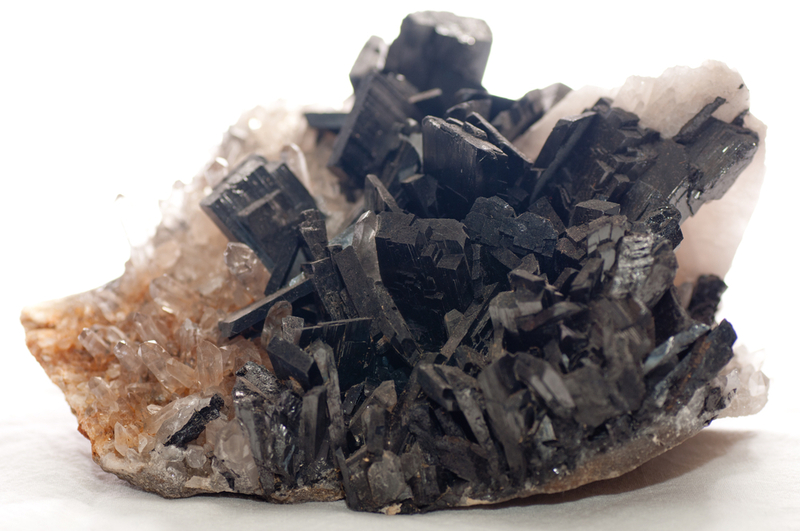 Found in the earthly mineral wolframite, tungsten is an inorganic, non-natural, rare metal compound. It is extremely dense and maintains the highest melting point of all metals, that is 3422 °C. With its beneficial material properties, including high tensile strength and high corrosion resistance, its use in additive manufacturing continues to be explored.